Melissa Cooke’s hyper-realistic drawings begin with graphite powder on paper. But it’s when she takes an eraser to the work that it truly comes to life. 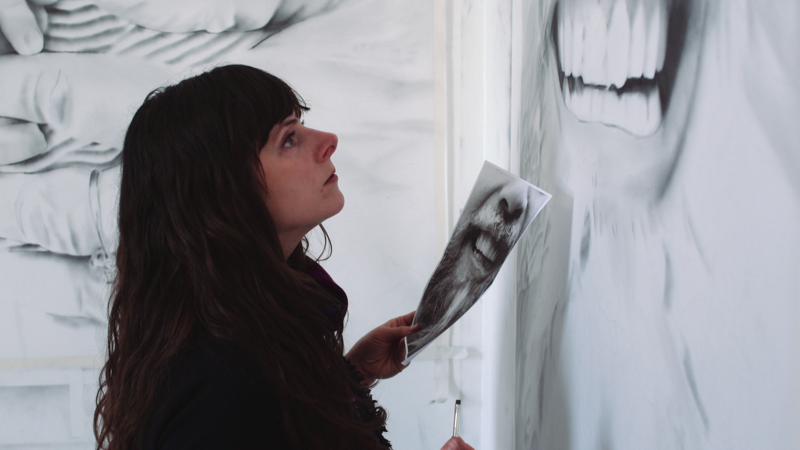 Melissa Cooke creates hyper-realistic drawings with powdered graphite.